When I’m not just lounging around, watching movies – thinking of my next post – I’m usually found guilty of sitting on the couch playing video games. One such pleasure in the video game world is the Mortal Kombat series, specifically, Mortal Kombat 9. The fatalities are gruesome, the gameplay is great, and the difficulty tends to step it up as you progress. One of the best parts of the game was if you bought “THE KOMPLETE EDITION”, [or paid for DLC] you actually unlocked Freddy Krueger as a playable character: with his own fatalities and attacks inspired by the Nightmare On Elm Street films. [unfortunately, it was remake Freddy that was playable] So naturally, part of this post was inspired by the fact that Jason is to be a DLC character for the new Mortal Kombat game: Mortal Kombat X.
but today we talk about Terrordrome, a fan-made fighting game by Huracan Studio for the PC. 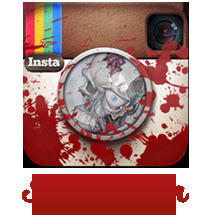 It’s a little game that features 14 of the most iconic horror movie characters, such as Ash, Jason Voorhees, Freddy Krueger, Leatherface and others; [see the entire character list here] fighting against each other one on one – Sort of like a Mortal Kombat game. It also features stages and environments based on the movies each character is from. It’s essentially the Horror-loving gamer’s dream for a fighting game that ends with a bloody brawl to the death! If all this wasn’t exciting enough, Terrordrome is also free to download – though it’s hard to get to their site – and it’s arguably the best looking fan made game I’ve seen in a long time: with it’s stop-motion look, moody/depressing levels, and it’s attention to the small details that make the game incredible: especially for a fan project. I mean, the fact that Michael Myers stands completely still when he’s not attacking his enemy, or how Ash has an attack where he literally raises the dead. These custom move sets, these animations, and all the movie references make this game a must-play! Before you ask, it does include a two-player mode, along with a somewhat basic story mode, which attempts at pulling all the horror universes together..
At the current time, I’m ashamed to admit that I haven’t downloaded and played Terrordrome yet, but that doesn’t mean I’m not excited to. If it plays well, and the controls are decent enough, this could very well be the fighting game the die-hard horror fan in me has always wanted. If not, well – at least it can be said that it was an ambitious attempt to praise proper horror, from yesteryear’s classics. But the question remains, have you played Terrordrome? Do you want to play Terrordrome? If you do decide to download it, be sure to share your thoughts about it in the comments. Be sure to also check out the game’s trailer below! if you found yourself to enjoy this article, please take a minute and follow me over on Facebook where you can click the “like” button on my Facebook page. 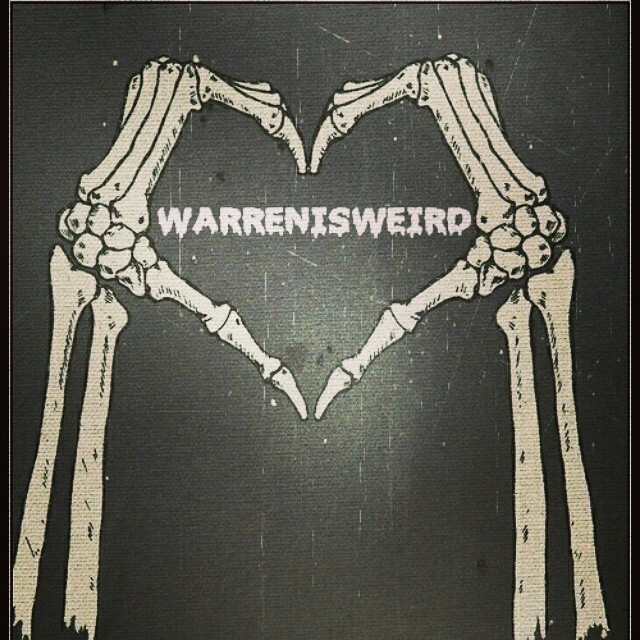 By clicking “like”, you’ll see every post from warrenisweird the very moment it’s been posted, and I also share things that will not be featured here on the blog. 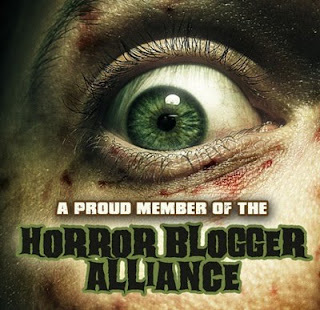 So be sure to tell the horror enthusiast in your life to do the same, and share the page with family and friends! 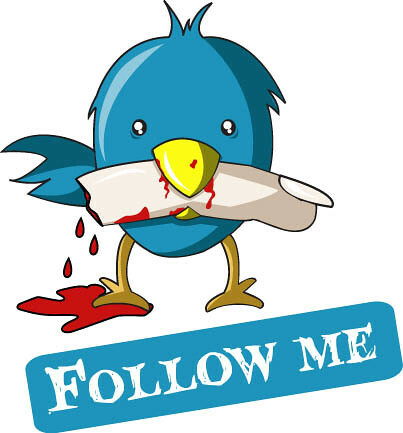 ← five things you MAY not have known about IT FOLLOWS..